Celebrity gossip is one of our favorite guilty pleasures. 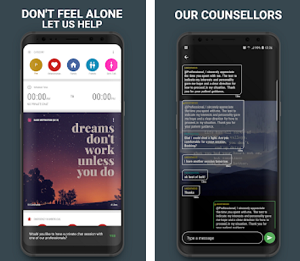 From watching the latest viral videos to the top 10 must-read books to getting late-breaking celeb updates, there are apps that can help you stay on track with your favorite celebrities and get updated on the latest news and gossip about them. 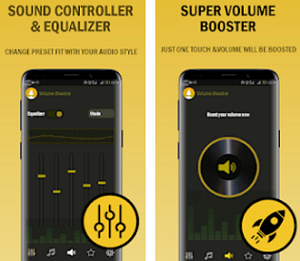 To make your search for the right app easier, we did our research and we found one great entertainment app for the trending celebrity news and gossip worldwide. Let’s discuss it. Developed for IOS and Android users, easy to use and highly fun and interesting, this is one entertainment app that allows users to keep track and get updated on the latest celebrity news and gossip in one place, getting information on first hand. By using the app, users will get to look at trending news and gossip about their favorite celebrities, discover and follow celebrities and stay updated on the trending news around the world. Without the need to flick between apps, the user will be able to get all interesting information in the app’s hassle-free social feed, without spending time looking for news. 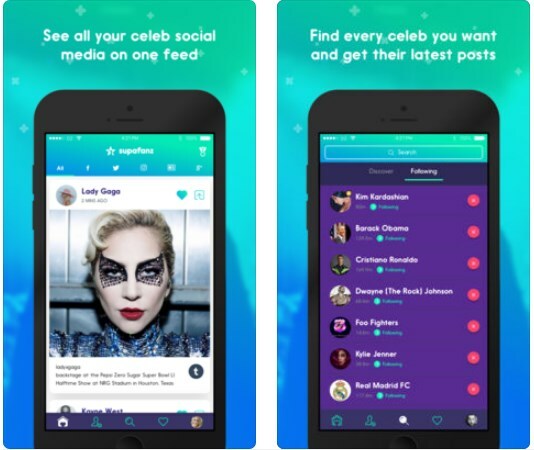 The Supafanz is offering its users different and fun features that will help them to easily get updated on the most interesting news about their favorite celebrities. 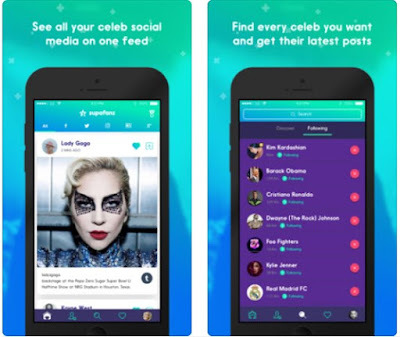 By using this app, users are able to choose from many different artists, bands, actors, and sports celebrities worldwide and get news and gossip about them directly from the celebrities itself. Users can look at posts from other social apps such as Facebook, Instagram, Twitter, Tumblr, Google Plus and YouTube, finding all posts on their social Supafeed without any effort. The users will be able to hear the latest news and gossip about celebrities on first hand or they can choose to go back in time to find out what their celebrities were up to then. Users can also use the app to get links in order to buy tickets from the profile of the artist they like and the app can also be used for following as many celebrities as the user likes. By choosing their favorite celebrity, users can compete with other users to become the number one fan of that celebrity. The posts on the app can be ‘’loved’’ by the user or saved for reading them later. Users can discover trending celebrities and follow them as well. With earning Supafanz points by liking and sharing posts or by spinning the Supafanz wheel, users can get high on the global leaderboard ahead of other celebrity super fans. Download it for free on Google Play and App Store to get updates on your favorite celebrities in one place!